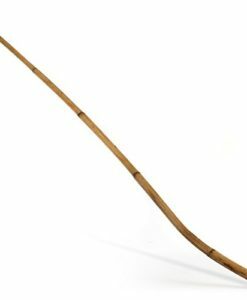 When you’re looking for authenticity, look no further than the Kink Industries Natural Rattan Cane. 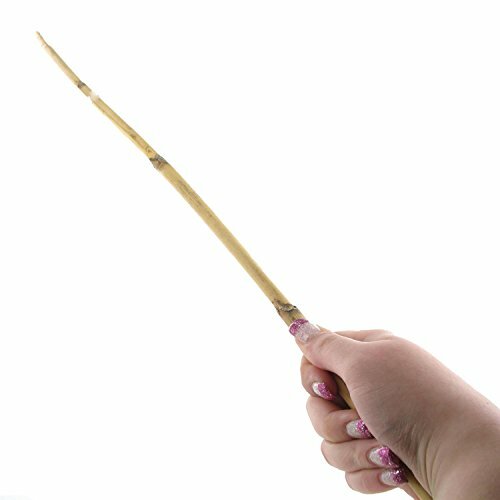 This naturally finished cane fits perfectly in your hand and cuts through the air like a hot knife through butter. 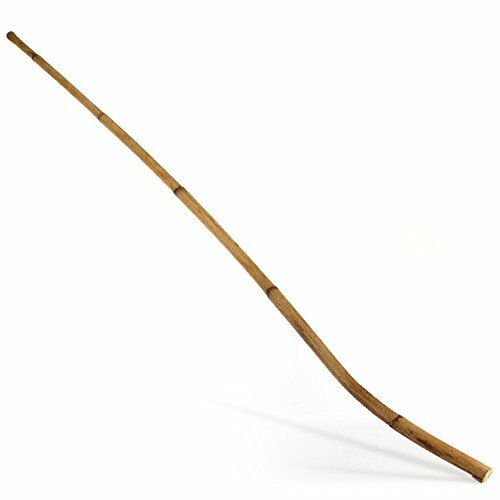 What’s the best part of this spanking cane; the sting or the mark it leaves? You decide!